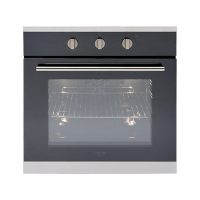 The 60cm Electric Multifunction Oven is a versatile and functional oven which is the ideal choice for contemporary kitchens. 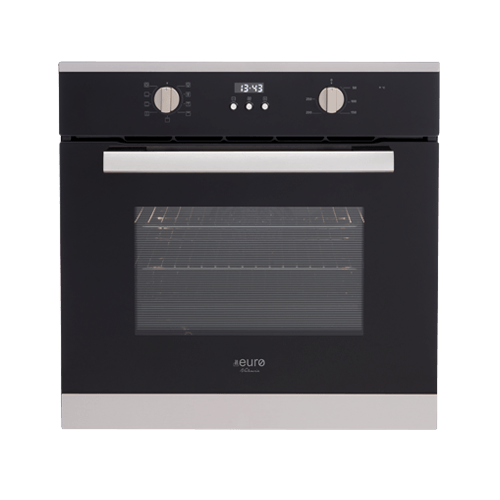 Featuring a trendy black glass and stainless-steel finish with gorgeous enamel oven interiors, it will do very well to complement modern kitchen accessories. 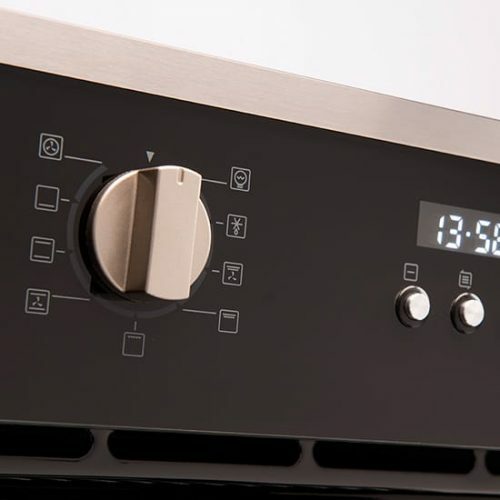 Equipped with 9 multifunctions, the 60cm Electric Multifunction Oven features fully programmed electronic control. It includes two oven shelves and one baking tray and comes with a triple glazed removable inner glass. This multifunction oven is designed to perfection and features cavity cooling with a tangential cooling fan. 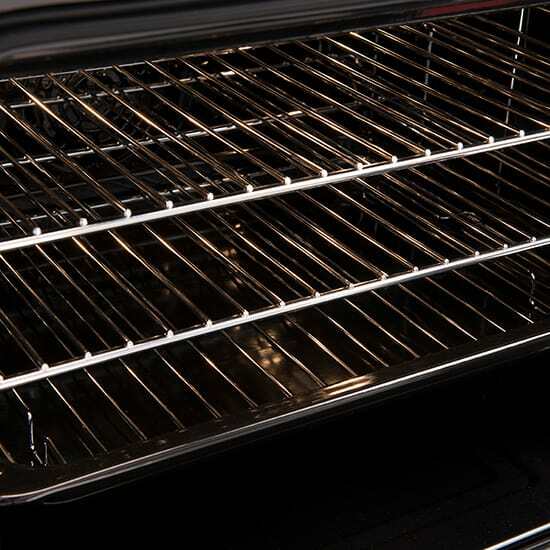 It includes a telescopic runner and features removable rack support. 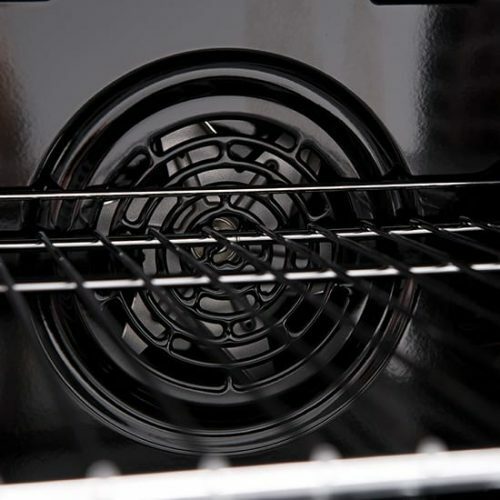 The 60cm Electric Multifunction Oven features top quality of manufacturing, and it offers long-lasting operation. 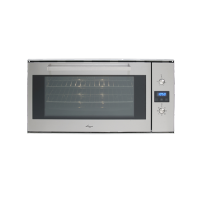 For a mid-sized multifunction oven in Perth, choose the 60cm Electric Multifunction Oven at Ross’s Discount Home Centre. 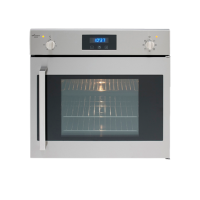 Shop from us online to purchase this versatile multifunction oven at the best price in the market and take advantage of our 14-day money back guarantee!